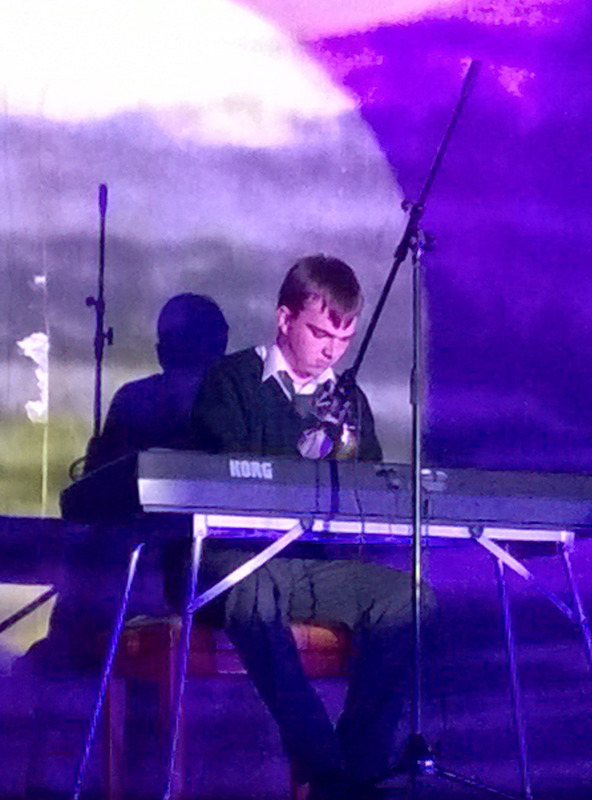 The lights were dimmed and the hearts were racing when the Coláiste Chiaráin Talent show of 2014 began at 7.30pm on Monday 7th April. After auditions 14 acts went through to the show, from dancers to singers from guitarists to pianists. A good night was had by all. There was a real buzz backstage. 3rd place was Jordan Canning and Andrew Nolan (6th year) 2nd place was Samuel Oyewole (6th Year) and the winner was Conor Dwyer (2nd year) Congratulations to the winners and thank you to all who participated and came to support.